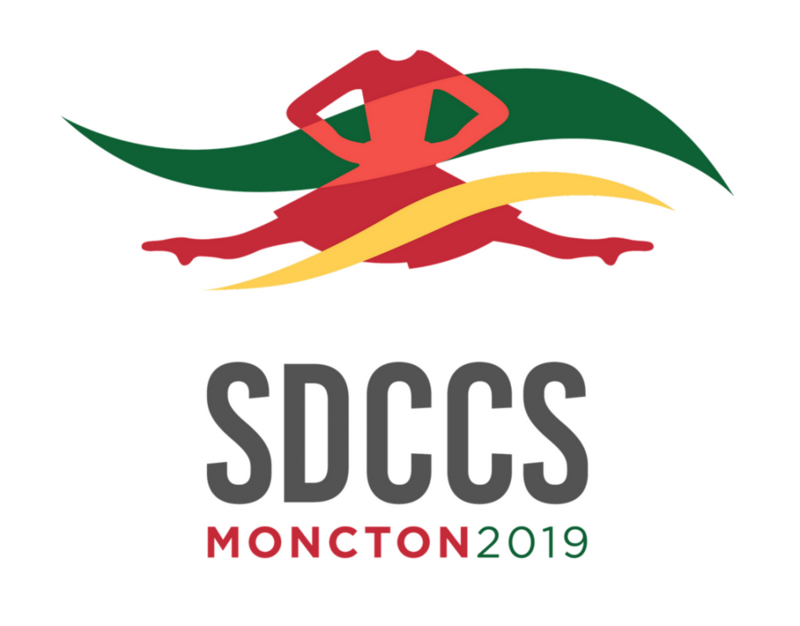 Booking is now open for the 2019 SDCCS being held in Moncton, July 3-7. 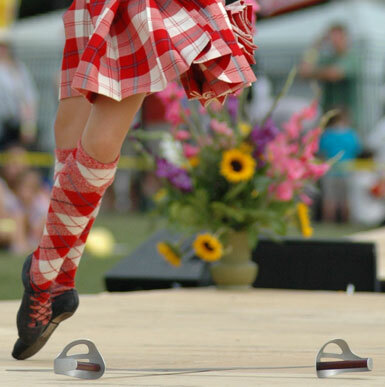 The host hotels, the Crowne Plaza and Delta Beausejour will be taking SDCCS booking through the links below. Delta Marriott link : If you’d like to book dates before or after the series dates blocked please call the hotel directly and they will assist you. If you have trouble using the link please call the hotel directly . 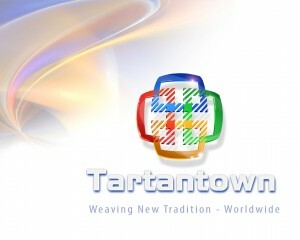 Phone # – 1-844-496-8551 . The group code is IHD . Due to technical difficulties the link is not ready yet please call to make your reservations and the link will be posted later . A maximum of 5 rooms can be booked per each credit card. Both hotels are sold out we are working with them to arrange more rooms to our group rate. Please stay tuned or follow the below suggestions. They do not have waiting lists. The hotel is not currently full during the dates/group’s stay. Guests are still able to reserve but the block and group rate is no longer available as it’s full. This is for the delta only. The Crowne Plaza will take a waiting list.